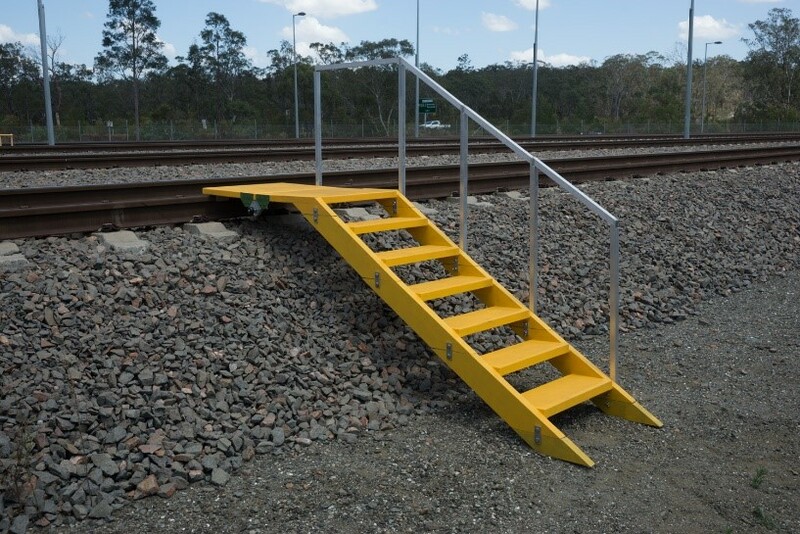 ACS-A was tasked to develop a portable, light-weight, composite stair system for use by rail personnel who have to climb up ballast to reach tracks in order to attend train breakdowns, derailments or need to perform in-field maintenance. The project involved the development of concepts, from which one was down selected, and a detailed functional design developed which met the performance targets and requirements set by relevant Australian Standards. Using the developed design, a prototype composite ballast stair was manufactured by ACS-A and delivered to the customer for field evaluation purposes. The ballast stairs were found to work well with further refinements identified for future prototypes.